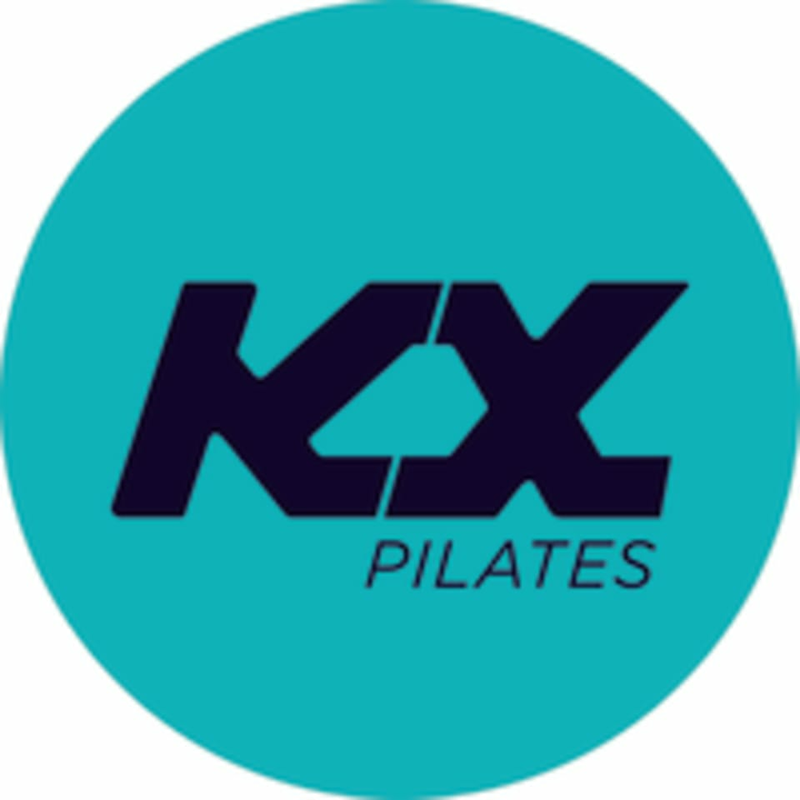 KX Pilates is located at 3/130 Bourke St in Melbourne, Victoria. Instructor was rly clear and easy to understand. Rly great experience for me as a beginner. I signed up for a beginners class but the teacher made it feel more like an intermediate... she came over to give me tips/help which was good but felt a bit like an inconvenience more than someone she genuinely wanted to support/help. Loved every second of it. Thanks Shae! Class was upbeat and the instructor was very helpful as she knew it was my first ever Pilates class! Such a good whole body workout. Would definitely go back! Shae is an excellent instructor, taking into account the needs of everyone in the class but giving you a little push / calling you out when you could push yourself harder. A bit boring compared to the usual Kx style. Too much time spent on one routine. Otherwise good.